Illuminated pylon sign produced and installed for Messers Optima Energy by Goldfire Nigeria Limited. 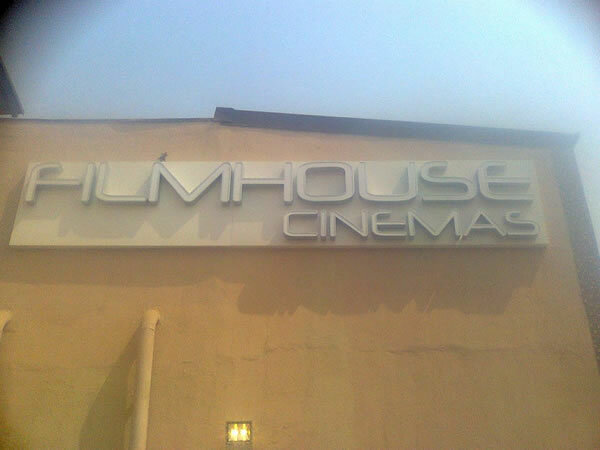 Signage production and installation: Landmark Beach - Lagos. 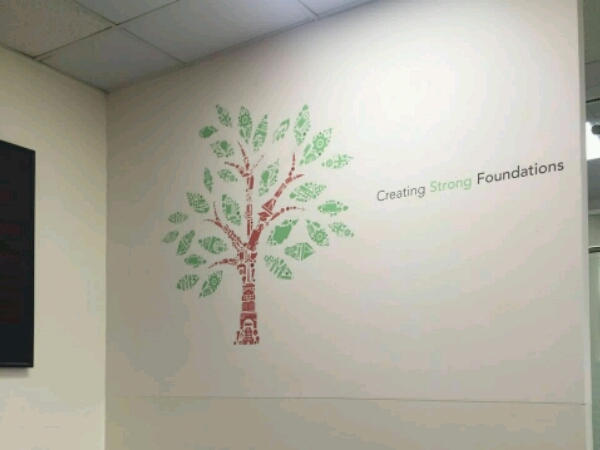 ARM Life customer experience wallpaper branding at the ARM Life Head office Ikoyi, Lagos.